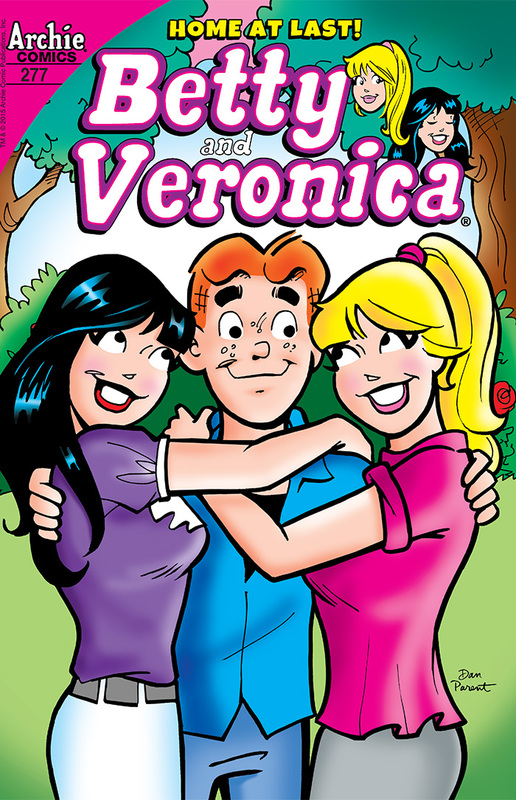 Betty and Veronica’s long trip overseas finally comes to an end as the two prep for their return to Riverdale. While they are anxious to return, though fearful of who things have changed without them, their two French counterparts in Riverdale finally find love and are do not want to leave the new men in their lives. Hopefully this isn’t the last we seen of Violette and Banni as the two have been an interesting new dynamic in Riverdale which could be interesting with Veronica and Betty returning home. It plays lighthearted, but it does a nice job of encapsulating the emotions of an exchange student and the feelings that come with leaving the place you’ve made home for so long. In Ninjak’s last tale, not only do we find out how he meets his end, but we also finally find out the connection Livewire has to New Tokyo that has been played at in Rai. 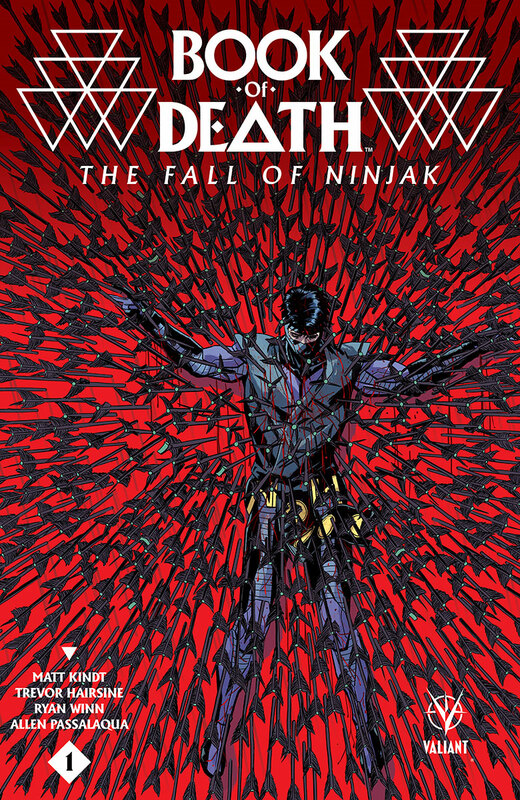 It all is connected as Ninjak remembers how things have gone wrong over the years, the last time he saw Gilad, how Livewire died, and how her “resurrected” self is not the same person he use to love. It was almost heartwarming to see how things developed between the characters if not for the fact it all led to depressing ends. 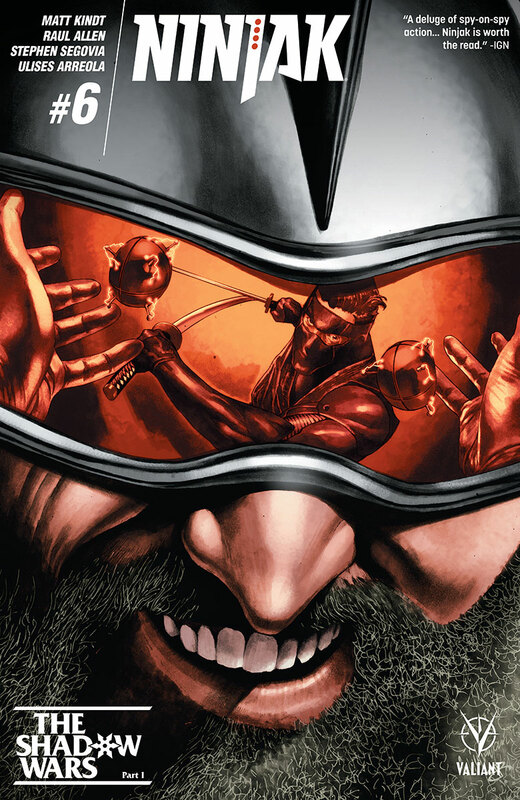 Gin-Gr’s new look was a bit silly and on the nose, but overall the book served as a satisfying end to Ninjak and the best surprise prequel for Rai you didn’t see coming. You would think Conan would know not to trust people he meets by now. The tower he sieges along with the Queen’s guard is much different from what he was lead to believe, forcing him to be persuasive in getting Valerius to talk. 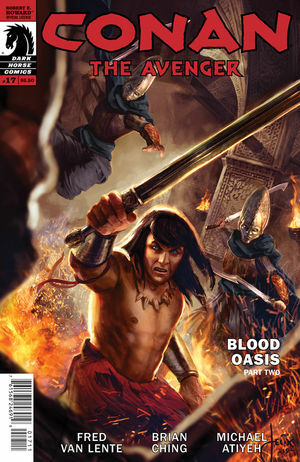 Down with the Queen, Natala informs her of what type of relationship she has with Conan as the convey is attacked by someone from the Cimmerian’s past. Van Lente adds in some humor to Conan’s fighting as Valerius admires some paintings, giving Ching the chance to draw one of the best full pages of Conan we remember seeing in quite some time. The issue is mostly lots of fighting, but the mix of Ching’s art and Atiyeh’s beautiful colors make it worth checking out. With X-O Manowar, Archer, and Betamax all having been played by a fake Neville, the real one calls in his only option, Detective Cejudo. 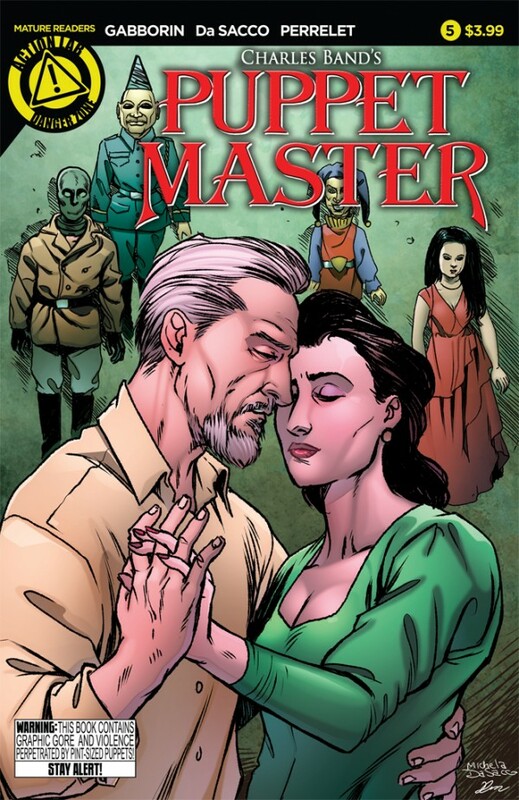 With all of the twists and turns this miniseries has taken, there is a lot to shove into one last issue. While it does resolve all the hanging threads, it comes at the sake of rushing things along too much and having to add in several short time jumps that are a little disorienting. The entire story has felt out of place with the rest of Valiant’s slate. Though it is nice to see them try something new, this series just felt directionless from the beginning. While they are able to fix some of their narrative mistakes in this issue, it still kept the series from really standing out. Fight Club itself was of course a bizarre story, but things continue to veer further off the rails. Marla visiting Palahniuk for help? Marla taking a trip to the Congo and getting stuck in the middle of a firefight? While we have no idea what is going on with that side of the story, Sebastian continues to make headway back in to Project Mayhem which gives us the surprise return of one character looking for a little revenge in Fight Club. The book feels like its two different parts and styles competing with each other at times. 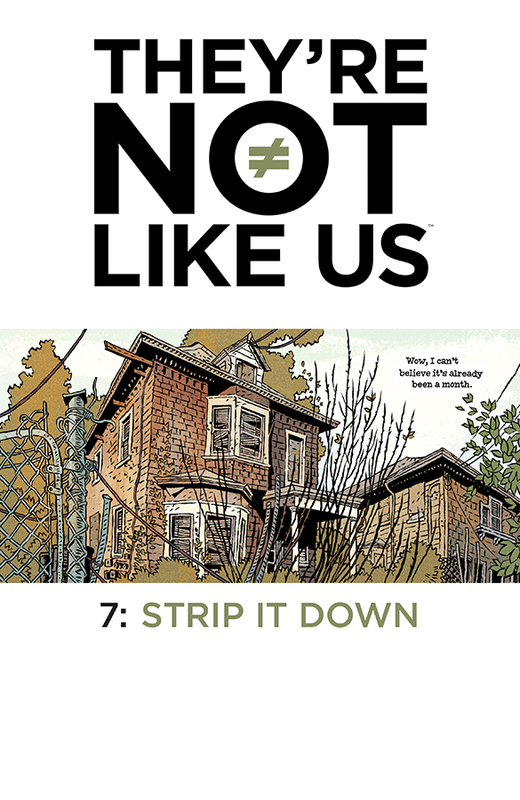 If it could stay on course this series would be superb, but it keeps taking off on strange detours that make us scratch our heads and wonder if Palahniuk is just having too much fun with it to the series’ detriment. Once again the Doctors are unable to stop bickering amongst themselves to stop the end of the world from happening. When they finally get to the moment from the photograph Clara had found, a time bomb sends them through various alternate realities were each one of the Doctor’s had made a different decision to worse ends. Needing the help of one of the alternate reality Doctors to get out of their predicament, they choose the one they feel might be the easiest to deal with, leading them right into a trap. 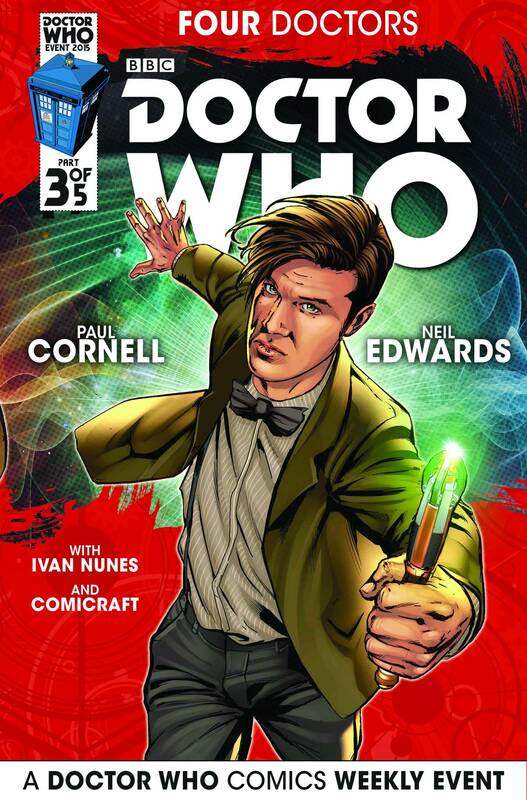 Three issues of them fighting and making things worse as they go is starting to drag down the thrill of seeing the Doctors together, though it continues to contrast how each one is unique. With a common enemy to face now, can they finally put their differences aside? Working together, the two sets of Ghostbusters finally figure out who is behind their meeting and what they have to do to stop him. That is easier said than done after Proteus’s hound finally tracks them down. 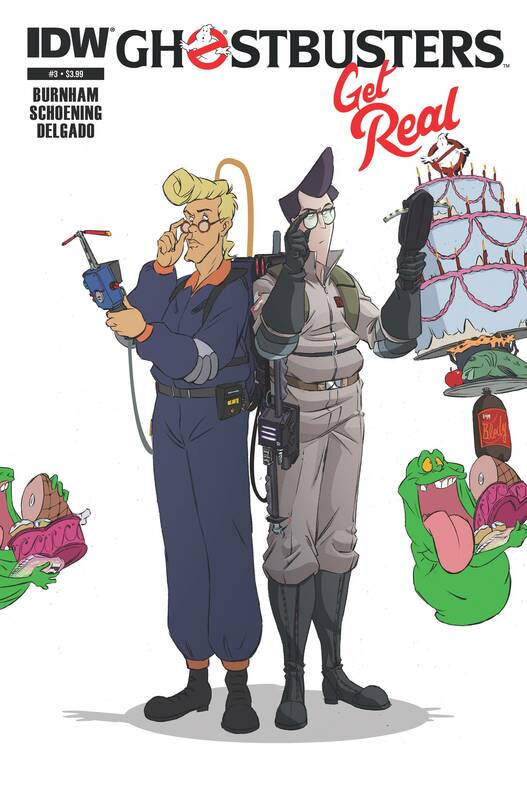 While the art styles are different for each group of Ghostbusters, I must admit it was getting hard to keep track of who was talking with so many characters to keep track of. With the group spending a majority of the issue trying to find out what happened it made things much slower than the previous issues as the difference between the counterparts began to meld together. 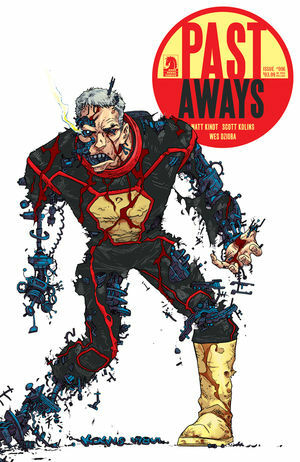 With next issue being the last, hopefully a group takedown of Proteus can kick things back on track. 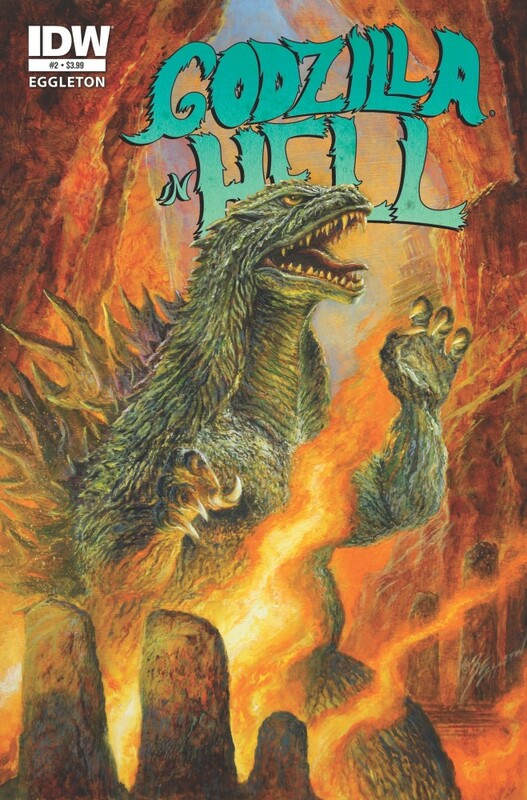 Godzilla in Hell switches creators for the second issue, an interesting choice for a miniseries. The issue still retains the same tone from the first, but not narration accompanies Godzilla through his journey. Before he had calamities of hell trying to stop him, this time he has his fallen foes testing his resolve as he is thrown from fight to fight. Eggleton has a similar approach to Stokoe with his art so it’s not overly jarring having someone else at the reins. After last issue being wordless, it makes the addition of narration feel very unnesccessary, though it is still very light and non-obtrusive of the art. This story is one that definitely is made to sit back and admire the fantastic art and magnificent battles, all with Eggleton nails easily. Ninjak has taken over a weapons manufacturer that sells to terrorists and other villainous sorts as part of his deep cover. Of course heads at MI-6 are getting a little worried about this, so it is up to him to show quick results from the operation he was already called in on. That means tracking down the next member of the Shadow Seven, one who seems to remember Ninjak from the old days. We’ve had three stories going throughout this series, his childhood, entry into MI-6, and the present. It seems all are on an intersecting course as Ninjak most likely has a deeper connection to the Shadow Seven than we have been shown so far. With one more villain down, we can’t wait to see who is thrown at him next. Did Kindt just change the rules on us? Phil’s plan to kill art goes into full swing as the time displaced Hein tries to kill Art. Being able to rewind time by twenty seconds gives him the ultimate edge, but time won’t let Phil die, right? Right??? The entire issue has plenty of fun with Hein jumping back in time again and again as he keeps having to change things ever so slightly. With the wonderful story and Kolins art being spot on, all we have to say is bring on more! Since the beginning of the series we have seen glimpses of Rasputin’s murder by his those he called friends, we finally get to the point where his body is flung off the bridge. What we still do not know is whether his “friends” knew he would survive, as it definitely hinted towards that. Next issue should confirm that suspicion. 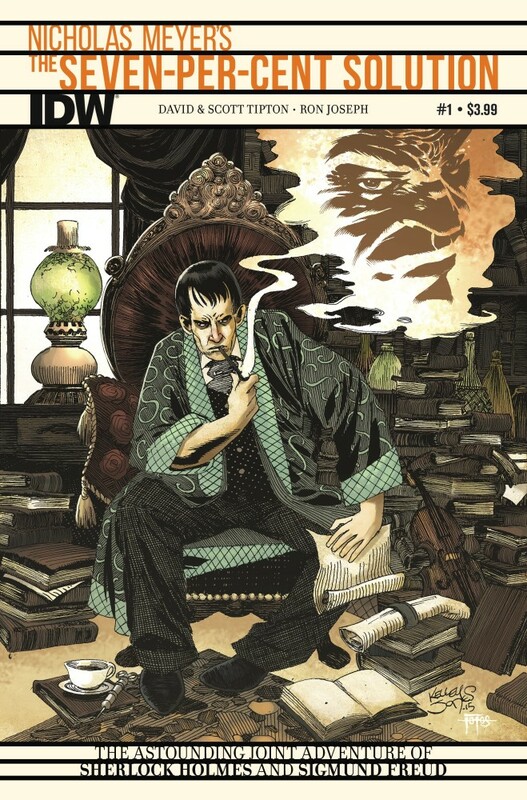 As for Rasputin in the present, while it was nice to see that twist arise originally, now it seems to be taking away much of the story from the past. Whether it really becomes a detriment is where they go with it and how quickly they can take the story out of his apartment which is quickly losing steam. Andre Toulon finally succeeded in freeing his friends from the puppets he had created over 80 years ago. As each tries to integrate into the new lives that came with their new bodies they find escaping the puppets may not have been as easy as they thought. After spending years trapped in the puppets, it is interesting to see how each of them decides to move on. While this is Puppet Master and we are just as excited to see the latest deaths by puppets, it would be nice if they let the characters grow in their new roles, though judging from the ending this won’t last long at all. For those not familiar with the source material. The Seven-Per-Cent Solution is a novel from Nicholas Meyer, written as though it was from Watson. It deals with Watson writing the “truth” about what happened to Sherlock in his last two adventures, his death with Moriarty and subsequent return. Those were lies Watson created to hide the real story of what happened to Sherlock during this time, which was an opium addition that lead to delusions and paranoia. 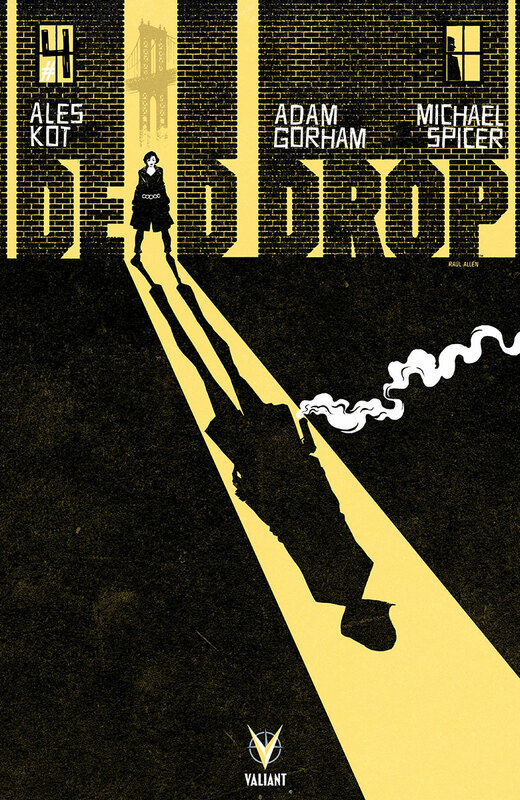 The novel itself gets adapted to comic book form here and sets the stage for us to find all of this out. The story is quite fascinating and an interesting take on the Sherlock lore that should appeal to any fans. The Tipton’s and Joseph have done an admirable job in adapting the story with a strong flow and art style that keeps things authentic. 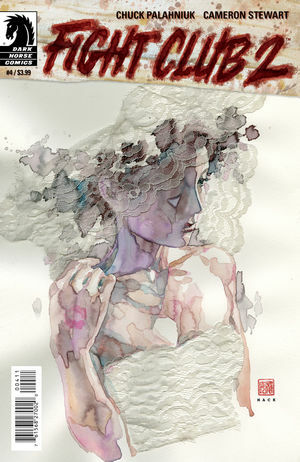 The only thing we wonder is if this would have been better suited as a straight OGN compared to a monthly series. Considering the first issue is very dialogue heavy for the setup, it makes it feel a tad slow, as with an OGN it may not have had that problem. Now that the original group has splintered as Syd and many of the others have left the Voice, we find them trying to pick up the pieces and move on, albeit still together. Using her abilities she has everyone remember their actual names and they start to do what they actually want to do. They still have plenty of issues to overcome, as Blurgirl’s feelings for the Voice come out and the police start to notice the odd occurrences at the hospital. We also have to wonder, if left on their own for long, will Syd be forced to become like the Voice to reign everyone in? Getting away has not fixed all their problems or feelings as there is still much to be sorted out. The story feels like it is at a crossroads and could go any direction; so far we’re happy with whatever direction it goes. Even a zombie sometimes just wants to have a relaxing vacation lounging in the pool. For Zombie Tramp, as with anything for her, this won’t be as easy as it sounds. Just as she starts to feel at peace for just a moment, she finds herself being pursued by a cult who wants to sacrifice her. Of course, they didn’t realize she’s already dead, or how badly things are going to end for them. There isn’t much in terms of blood and gore as usual since instead our heroine reflects about her experiences and what she is meant to do with her powers. 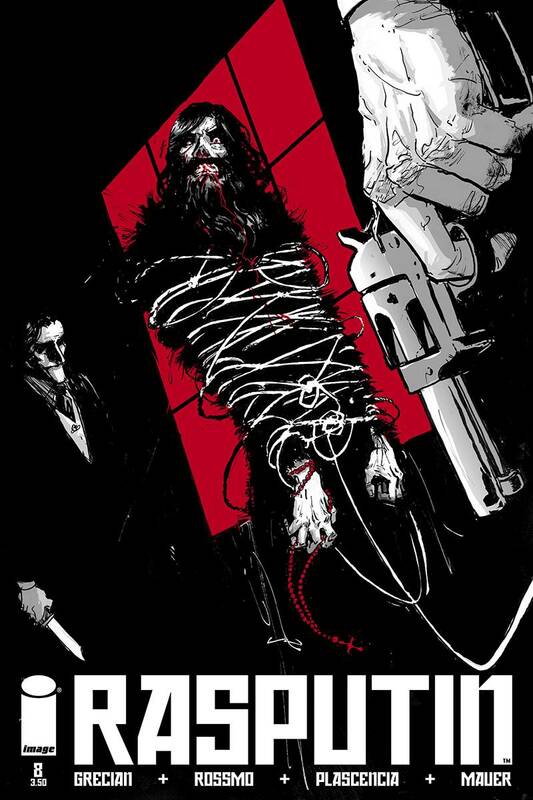 It is oddly introspective for the series, which is not a bad thing at all, but we think it’s a safe bet the over-the-top killing is coming back next issue.